"How much do you expect to pay for a single PROFESSIONAL Photographer (A licensed AND insured business) to photograph your wedding for 8 hours of coverage (in 2018)" the options were "Under $1500" or "Over $1500"
According to womangettingmarried.com "You can generally expect wedding photography prices to range from $2,500-$10,000 depending on the photographers experience and/or offerings." This is based off of Photographers offerings across the United States. Now I would like to pose another question, "How much would you expect to pay for a single photographer (licensed AND insured) to photograph your event, on an unknown date for an unknown amount of time in unknown conditions (it could be a few hours, it could be 40 hours) with a 2 hour window to drop what you are doing, drop your kiddos off with childcare and be at their location?" Wow, that changes some things right? Realistically how many of these unknown date events could you book per month vs. planned events? -Block out 4 weeks around that event date and you are unable to leave town or book many other unknown events without several backups. I know sounds kind of crazy right? Well my friends, this is my industry. This is the world of birth photography. While I do book other sessions and events, this is my world. I book 2-3 Births a month while as a wedding photographer I was able to book solid for months, 2 every weekend if I wanted. The cost of rescheduling clients when I need to go go go, the emotional cost of missing events with my family, planning vacations years in advance and overall the willingness to be sleepless for days. Of course this is my passion, this is my calling and I wouldn't trade it for the world but I do ask to be fairly compensated for my own investment. As an artist sending out quotes I often get responses that consider my prices unreasonable so I ask that they take a moment to better understand how I provide for my family. I chose the number $1500 in my question as it was relatively thought of on the low end of wedding coverage for a well seasoned photographer. 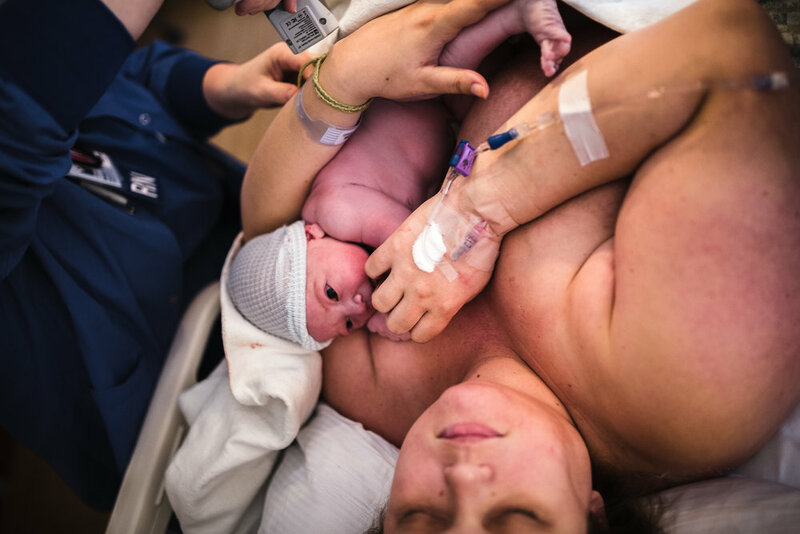 $1500 is my base for Birth Photography, with four years experience it will continue to grow as the industry grows but for now I just wanted to give some perspective to why Birth Photography is an investment and so worth every penny. Thanks for listening friends and thank you for your continued support of my artistry!